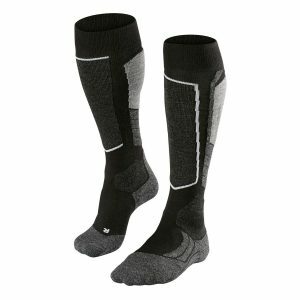 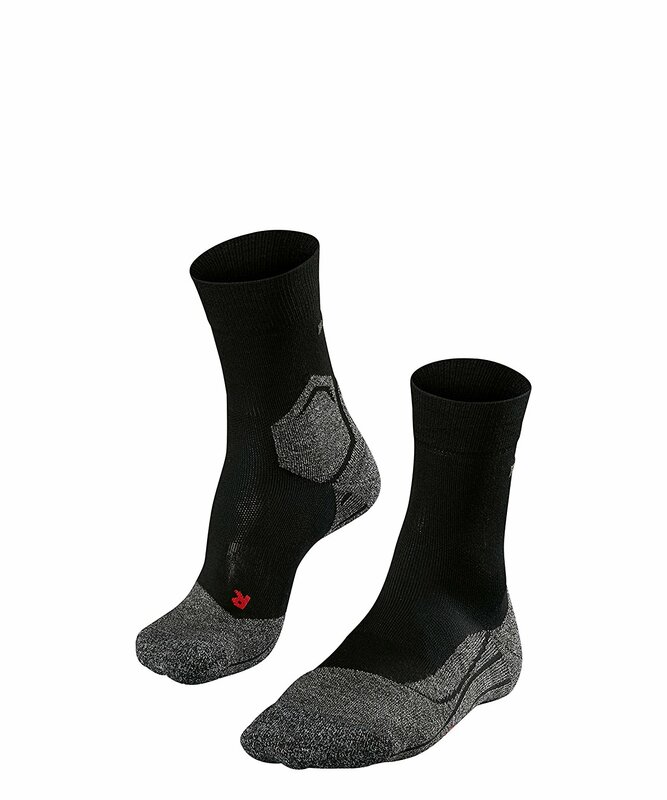 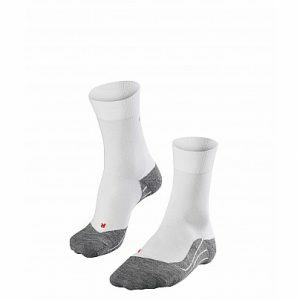 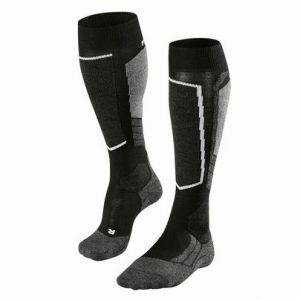 Wearing these socks optimises the level of comfort and cushioning when you wear sturdy running shoes. Extra-thick padding in the heel area and the anatomical toe box guarantee an ergonomic fit and protect against pressure marks. 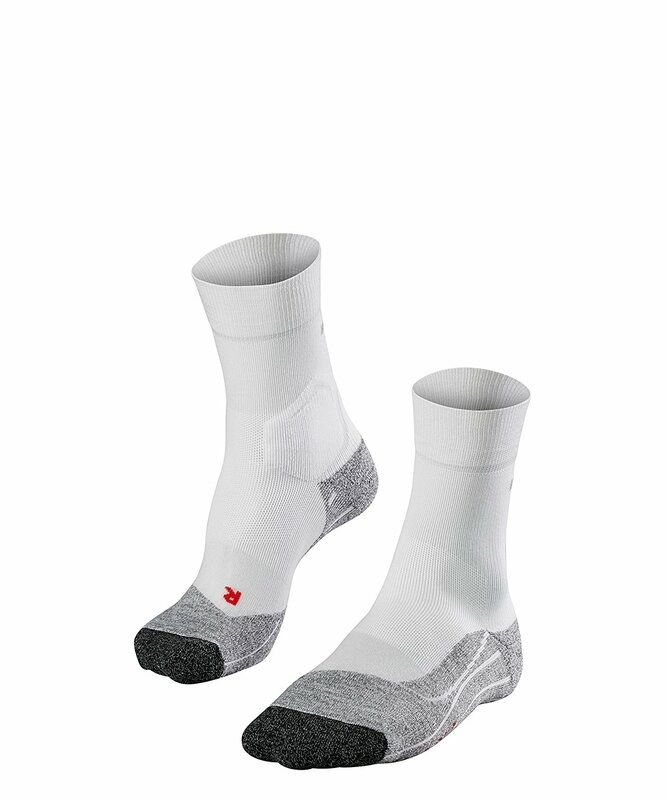 The breathable fabric blend caters for a balanced climate even on longer runs.